If a director is granted a £100,000 interest-free loan by her company and assuming the loan balance remains the same the next year, does the corporation tax charge have to be paid again? In short, the answer is no. Once the corporate tax charge arising from the loan has been paid, this is not charged again. However, if the balance of the loan changes this will create further issues. There are tax implications when small companies provide loans to their director owners or those connected to them. When a director is made a loan, which is left outstanding for more than nine months after the company’s accounting period end, the company will be required to pay the above section 455 tax charge. Section 455 tax is payable at 25% of the outstanding loan balance (32.5% for loans made on or after 6th April 2016). The tax is due nine months and one day after the end of the accounting period in which the liability arises. 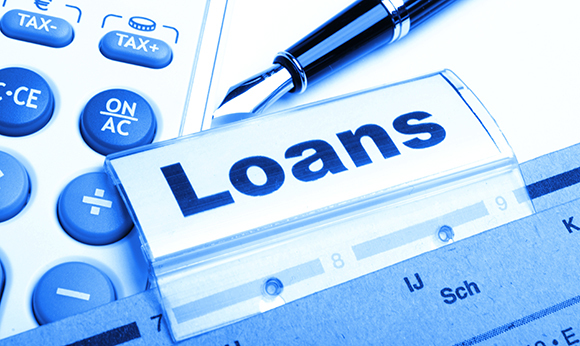 If the loan is fully or partially repaid the above tax is fully or proportionally repayable nine months and one day after the end of the accounting period in which the repayment is made. However, if further loans are advanced this can prevent a refund being due. The director would be taxed for receiving a benefit in kind if the balance of the loan goes over £10,000 at any point during the tax year. Your local TaxAssist Accountant can help you produce cashflow forecasts/ business plans, which may highlight options to reduce the balance on your loan account. Call 0800 0523 555 to book a free initial meeting.